After months of searching, Rifle has found its next city manager. James Nichols, former county manager for Douglas County, Nevada, was to be announced as the city’s next manager during the Rifle City Council meeting on Wednesday evening. Approving his employment agreement was on the meeting’s agenda. Nichols will make $144,000 a year and signed for a two and a half year term, Rifle city attorney Jim Neu said at Wednesday’s meeting. He will begin November 30. Nichols worked as the county manager for Douglas County (population of 50,000) from September 2014 to January 2016. Prior to that he worked as the assistant city manager in Midland, Texas, from 2011-2014 (population of 120,000), the deputy city manager for Las Vegas from 2009-2011 and the deputy city manager for Goodyear, Arizona (population of 62,000). City officials and other members of the community met with five finalists last month. The city was in search of a new city manager after Matt Sturgeon left to become the city manager of the Denver suburb of Centennial after working for Rifle for 11 years. 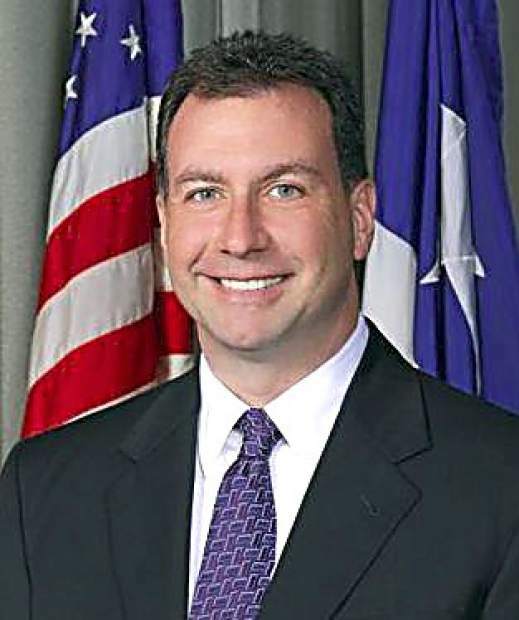 He was Rifle’s city manager from May 2013 to May 2017. Former Rifle assistant manager Kimberly Bullen became Rifle’s interim city manager for several months before she accepted a job to be the Colorado northwest manager for the state Department of Local Affairs. Following Bullen’s departure, the city hired Davis Farrar to help with the transition. Farrar had decades of experience working in the area, including working as city manager of Carbondale and interim city manager for Basalt. Nichols was hired to be Douglas County’s city manager in Sept. 29, 2014, at a salary of $172,000 a year, according to The Record Courier. He left a little over a year later because he felt he hadn’t met the expectations of county commissioners as a whole, the local paper said.